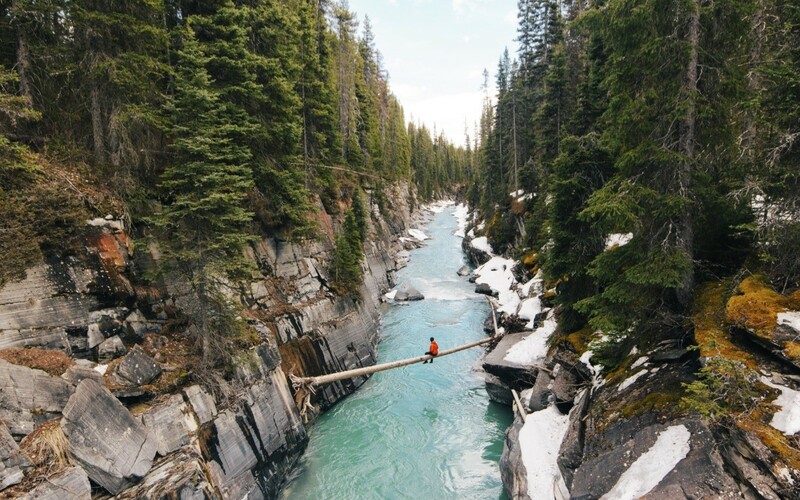 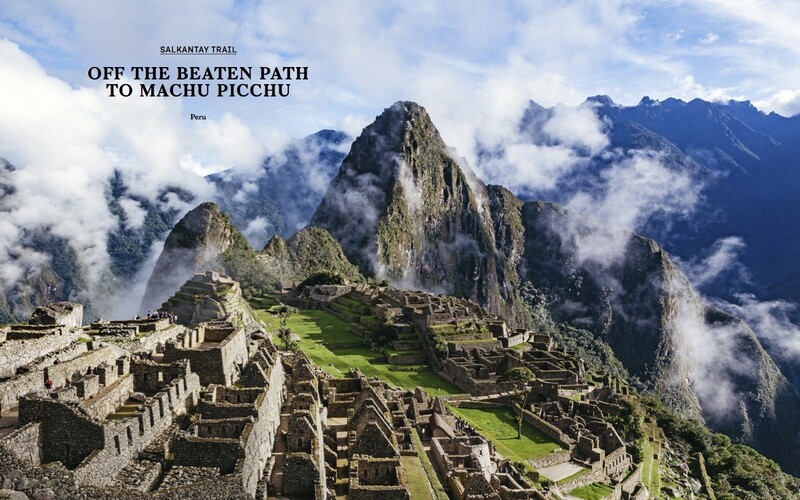 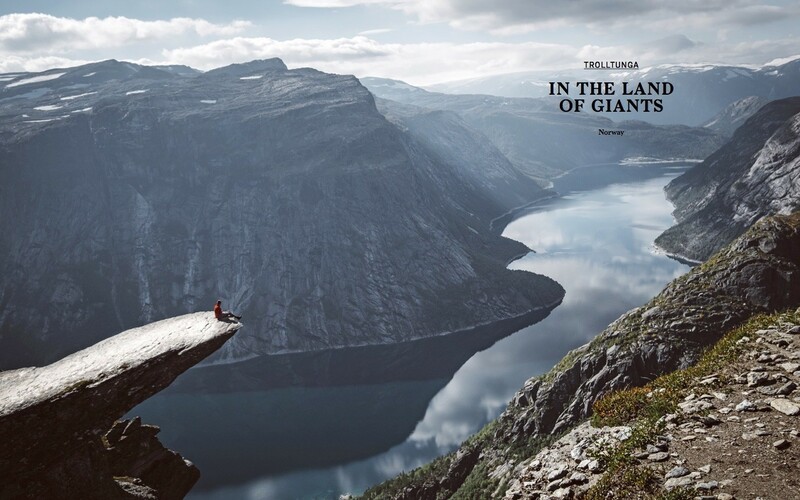 Hiking on legendary trails, explore the world one step at a time. 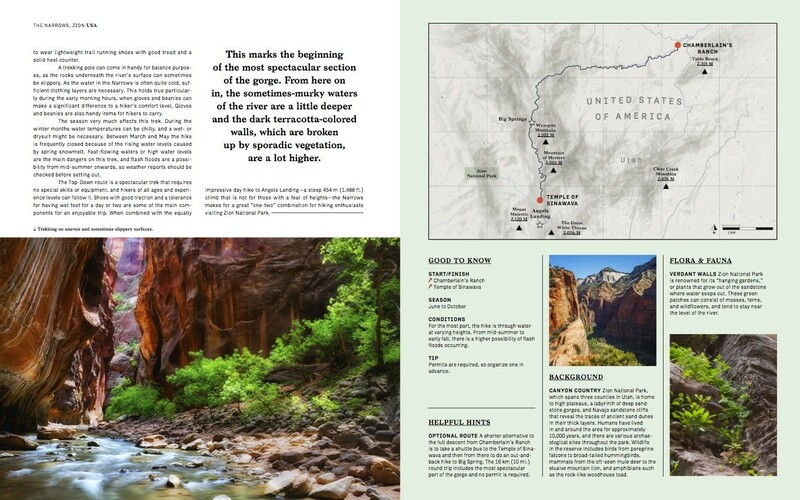 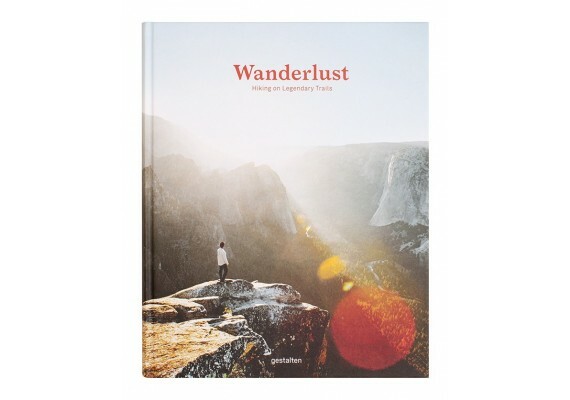 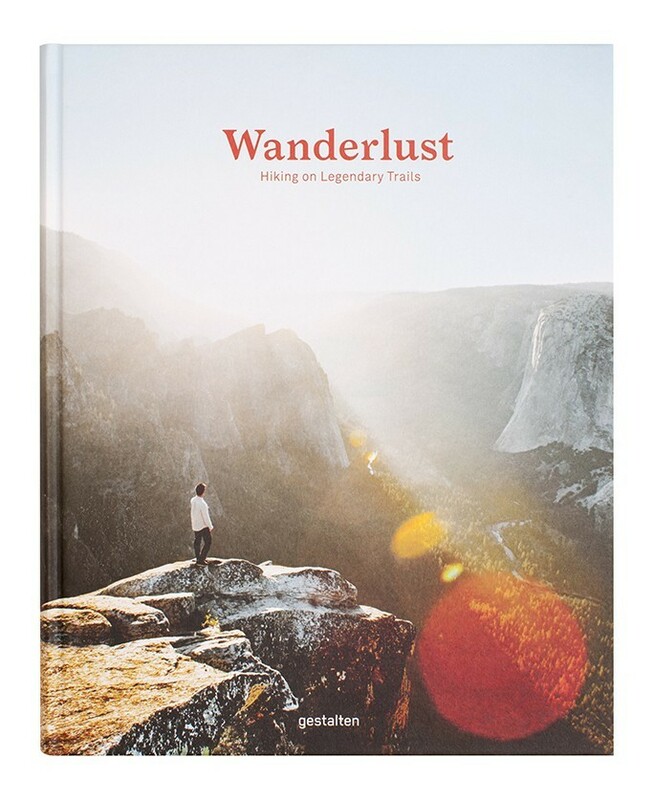 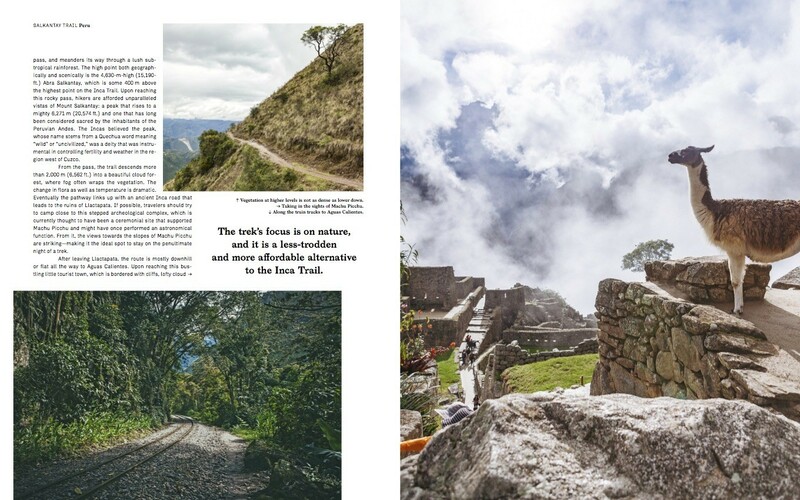 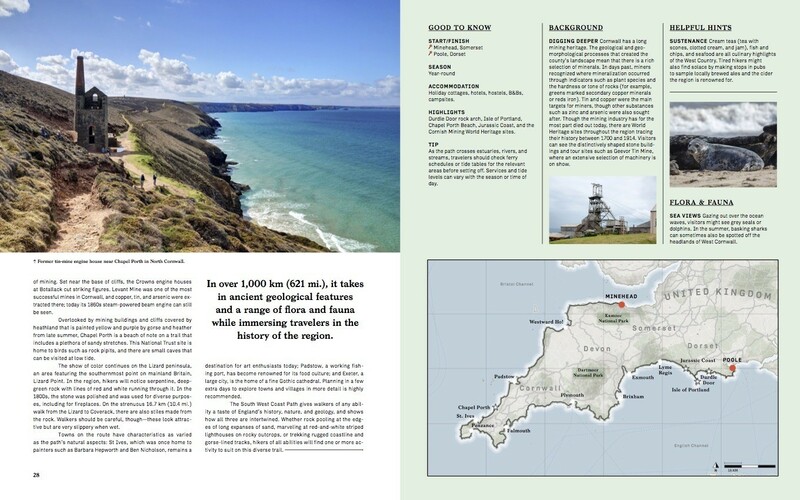 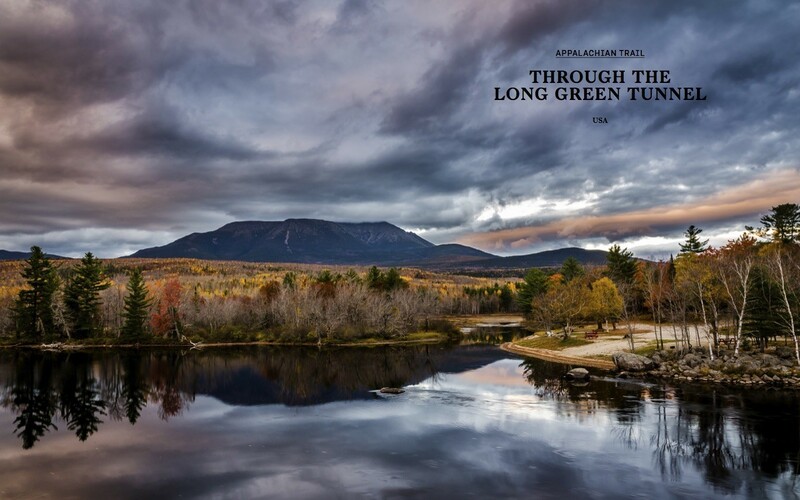 Wanderlust presents legendary walking routes with inviting maps, practical tips, and inspiring landscape photographs. 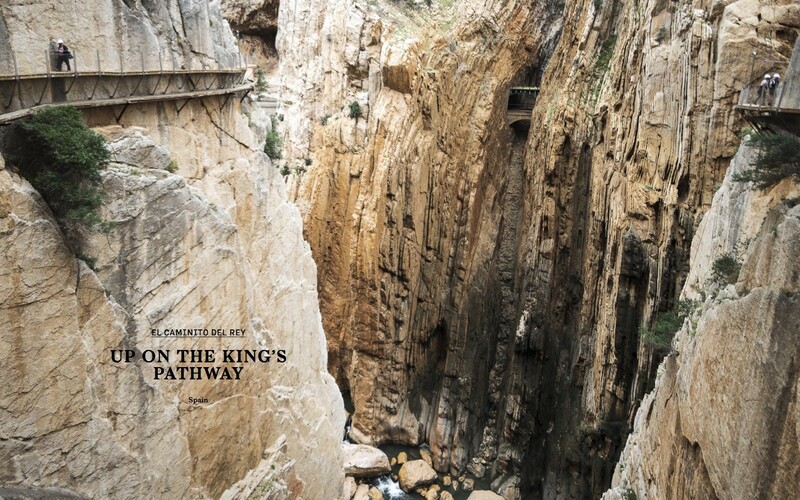 The exciting Canyon Trail in Zion-National Park, the spectacular El Caminito del Rey in Spain or a mythical hiking path in the land of the giants, Norway. 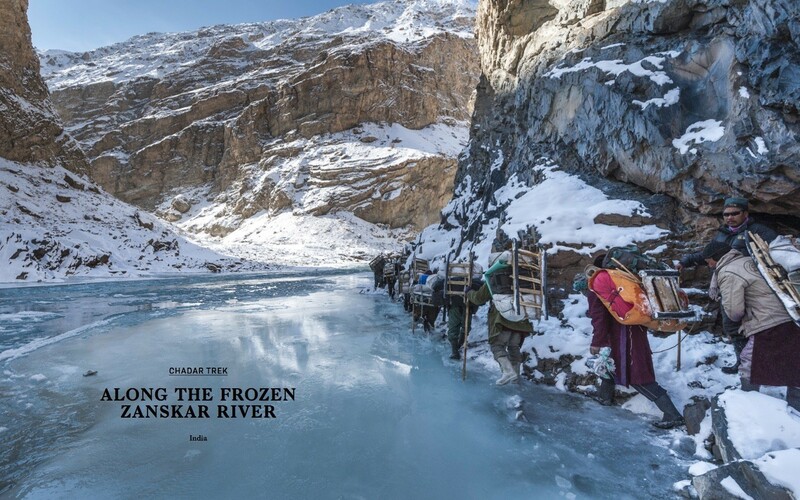 In different enchanting corners of the world and over a variety of terrain: thin ice and desert sands; coastal tracks and forest pathways.